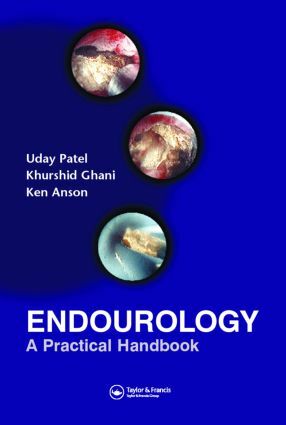 Endourology: A Practical Handbook is an accessible, practically orientated book dealing with aspects of endoscopic and percutaneous assessment/management of diseases of the upper urinary tract. With an easy to follow format using bullet/key points, the text pays particular attention to difficult navigational and technical points, which are emphasized and explained using line drawings. Practical 'Dos and Don'ts' lists are also highlighted in text-boxes where relevant. Extensively illustrated and easy to use, this handbook is aimed at trainee and practicing urologists, and is also of interest to urology nurses, general surgical trainees and radiologists.